Pamela Basuk, MD « Cosmetic Surgery Forum – Practical. Honest. Insightful. 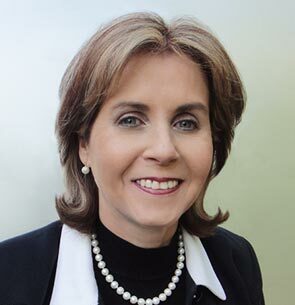 Dr. Pamela J. Basuk, M.D., F.A.A.D. is a proud alumna of New York University School of Medicine and completed her dermatology residency at Brown University. She is an attending physician in the Northwell Health System and has been in private practice for 30 years. She has been listed by Castle Connolly as a “Top Doctor” for more than 15 years. Dr. Basuk is President of the Long Island Dermatological Society and is Past President of the Suffolk Dermatology Society. She enjoys spending time with her husband, three children, and two adorable Chesapeake Bay Retrievers.